A majority of Palestinians in the occupied territories favor jailed activist Marwan Barghouthi as a candidate in upcoming presidential elections, a public opinion survey released on Thursday said. The poll also revealed that 80 percent of Palestinians thought elections would "certainly" or "likely" be held within six months of the expected formation of the unity government next week, and almost 40 percent of respondents said they planned to vote for Fatah. The results come after a 10-day survey conducted by the Palestinian Center for Public Opinion polled just over 1,000 Palestinians in the West Bank, East Jerusalem, and the Gaza Strip. The survey, which is one of the first to be conducted in the occupied Palestinian territories since the signing of a national reconciliation agreement between the two main Palestinian political parties, Fatah and Hamas, at the end of April, highlights a growing sense of optimism that the deal will hold. It also reveals growing dissatisfaction with political leaders who have been charge since the last round of elections in 2006, and an interest in giving one of the most prominent Palestinian prisoners in Israeli jails a chance at ruling. President of the Palestinian Center for Public Opinion Nabil Kukail stressed that the survey showed that the "overwhelming majority of the Palestinian public" believes Marwan Barghouthi to be a favorite in upcoming elections. "It is time that Mr. Barghouthi be released from prison to give him the opportunity to (run as a) candidate for the next presidential elections," Kukail said in a statement. 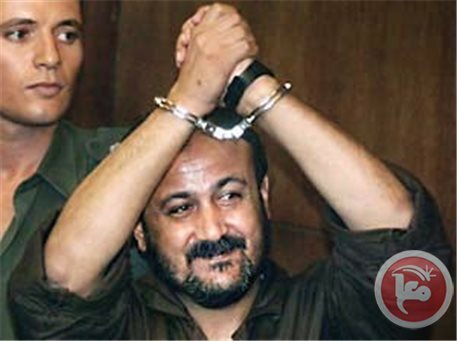 Barghouthi was a leader in the First and Second Intifadas and has become a symbol of the Palestinian national cause. He is sometimes referred to as the "Palestinian Mandela" for his role as a uniting figure in the movement. The survey polled respondents on a number of potential pair-ups for the presidential elections, including between current president Mahmoud Abbas and Gaza prime minister Ismail Haniyeh, Marwan Barghouthi and Ismail Haniyeh, Abbas and Barghouthi, as well as Hamas leader Khaled Meshaal and Barghouthi. In all of the pair-ups where Barghouthi was present, respondents favored him to other candidates. The survey also revealed a dramatic fall in popularity for the Islamist party Hamas, which has controlled the Gaza Strip since it kicked Fatah out after it accused the group of a US-supported coup attempt in 2006. When respondents were polled on who they expected to win if elections for the Palestinian Legislative Council were held now, 39 percent said Fatah, 16 percent said Hamas, 12 percent said other parties, 11 percent said independents, and the rest said that they would either not participate or had not yet decided. Survey respondents were from across the occupied Palestinian territories, including around two-thirds in the West Bank and one-third in the Gaza Strip, and participation was split almost evenly between female and male respondents. The survey did not, however, take into account the more than nine million Palestinians living as refugees, in the diaspora, or inside Israel, who could potentially be included as part of Palestinian elections in the future. 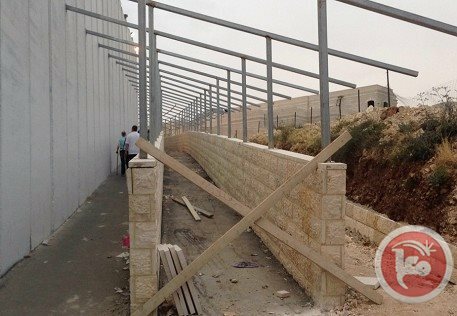 New construction work at Bethlehem's 300 checkpoint is exacerbating already dire conditions for thousands of Palestinian workers trying to enter Israel, leading to dangerous overcrowding and reports of physical violence by Israeli forces. In May, the Ecumenical Accompaniment Programme in Palestine and Israel released a report detailing deteriorating conditions at the checkpoint since January, with frequent closures of a humanitarian lane intended for the elderly, disabled, women, and children. entrance and exit lanes is in use, with the 5,500-6,000 workers crossing everyday between 4 a.m. and 8 a.m. forced to use one turnstile, leading to dangerous overcrowding and fights. In March 2014, EAPPI volunteers who monitor the checkpoint observed a man spitting blood after exiting the turnstile, where he had squeezed in with two other men. 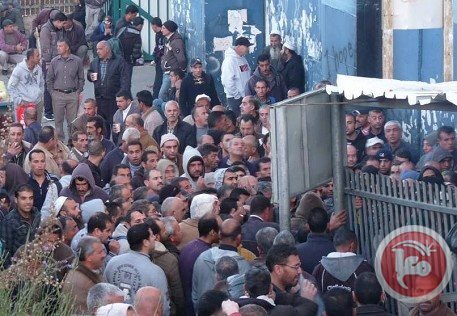 An EA worker told Ma'an this week that she had witnessed several men collapse to their knees while queuing because the atmosphere was so intense, while another worker said that Israeli soldiers made a terrified 14-year-old girl queue with male workers because they refused to open the humanitarian lane. "The construction is causing a lot of confusion and chaos. Different gates were open at different moments, there are no directions, no signs about where to go, and it is unclear as to what the new construction will look like," one EA worker told Ma'an. Israeli authorities have issued a Humanitarian Hotline number to help improve conditions, but EA volunteers said this week that they called it four times without an answer, before being told it was the wrong number. "We have seen it (the checkpoint) run very smoothly. It is possible. This chaos and extreme inhumanity doesn't need to be this extreme," one worker told Ma'an. "There are ways to deal with it in a more humane way." Israeli soldiers who work at the 300 checkpoint lack experience and are often not empowered to facilitate the entry of thousands of workers. When EA workers ask soldiers on duty why more is not being done to avoid the backlog of people, they say that they have to call their commanders, but then often make excuses to avoid doing so. Most of the time the soldiers are simply indifferent to the plight of Palestinians trying the cross. EA workers told Ma'an that they have seen Israeli soldiers in their booth rapping along to music, or reading Facebook. They reported seeing one soldier punching a wall, all during peak hours when thousands of people are trying to cross. On Tuesday, at the height of overcrowding between 5:30 a.m. to 6 a.m., when almost 1,000 people were coming through, EA workers said they saw the only soldier in the booth reading a book. "These are 18- or 19-year-olds without a commander, with no one in charge, and being put in charge of 4,000-6,000 people," an EA observer said. A volunteer with Machsom Watch, a group of Israeli women who monitor checkpoints in the West Bank, told Ma'an that this attitude is symptomatic of Israeli society. "They are all brainwashed. They were brought up to see them all as their enemies, as terrorists that kill people in the streets. He sits there and opposite him are people who are zero in his eyes. He doesn't mind if this is an old person or woman or child or someone hurrying to work. He doesn't see them." "They (Israeli soldiers) don't cry when someone dies. 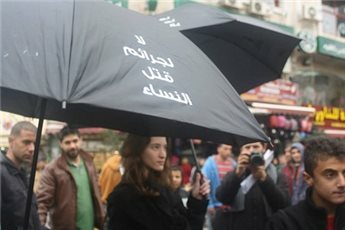 They (Palestinians) are air, they don't exist." According to EAPPI, inexperienced soldiers often rely on private Israeli security guards to maintain order, with frequent reports of verbal and physical assaults. One male EA worker told Ma'an that he had personally been assaulted three times by security guards for no reason, once being physically dragged and pulled out of the 300 checkpoint on the Jerusalem side. Other EA workers say they have witnessed guards aggressively shouting at Palestinians and internationals, or arbitrarily calling back workers who have left the checkpoint to get further ID checks. 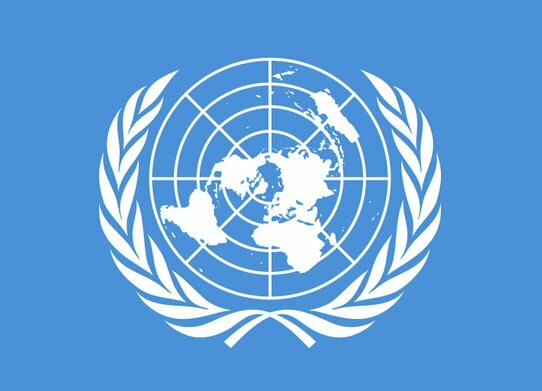 "In the immediate future we want to see an end to human rights abuses. 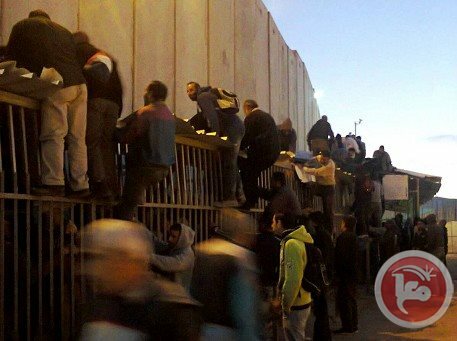 More lanes should be open so that Palestinian workers do not have to wait in dangerous crowds," EAPPI's Jerusalem office told Ma'an. "Women, children, elderly, and sick should be allowed to cross through the humanitarian lane daily. It is already a degrading experience to go through this checkpoint, it should not be dangerous as well." Israel's Civil Administration told Ma'an that the renovation work is being done "to improve the crossing of the Palestinians who use it every day and its timing fits the preparations for the Pope's visit to Bethlehem next week." The renovations are being made in "different phases and sections, doing all the possible efforts not to damage the routine operation of the crossing," and the works are thus far providing "satisfactory results," it said. The statement added that the humanitarian land is open for the public from Sunday through Friday, expect for specific occasions, and a representative from the Bethlehem District Coordination and Liaison Office is constantly present to "attend the population's needs." About quarter of the food available in Gaza is polluted due to the ongoing siege imposed on the Gaza Strip by the Israeli occupation since 2006, that constitutes a violation of the right to a adequate food, according to a human rights report. A report issued by al-Mezan Center for Human Rights on Sunday indicated that in all the areas in Gaza, the percentage of the total pollution in the samples taken from the food reached 23.6% including 14.9% chemical pollution and 24.9% microbiological contamination. It explained the highest proportion of chemical contamination was 32.2% in Rafah while the highest proportion of the microbiological contamination was 70.2% in Khanyounis and 57% in Rafah. 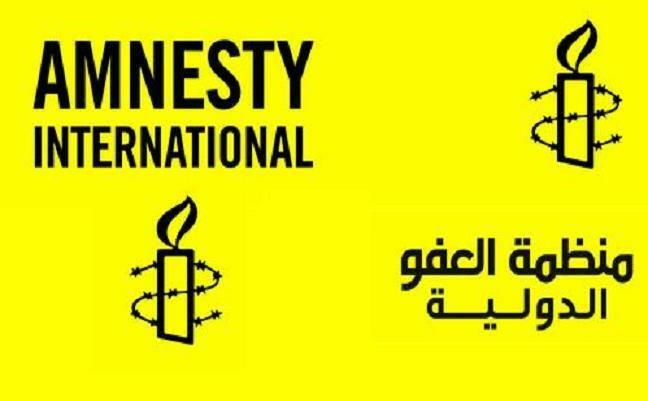 The report called on the international community to bear the legal and ethical responsibilities and help Palestinians to enable them enjoy the right to adequate food which prevents any obstruction on the entry of food products from Karem Shalom crossing and insures their safety and equality. 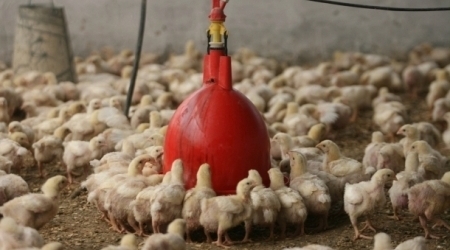 It also demanded a regular entry of vaccine, medicines necessary for the safety of poultry and animals in addition to the entry of fertilizers which are important to raise the quality and productivity of agricultural crops. The report called for allowing the entry of tools and materials to laboratories to conduct the necessary examination especially testing the pesticide residues. It called on the international community and donors to finance the construction of a central laboratory equipped with equipment , tools and materials needed to conduct the important examinations. The attacks launched by the Israeli occupation forces (IOF) on Jerusalemite children have hit unparalleled levels since early 2014. The number of Jerusalemite minors locked-up in Israeli prisons has gone up to 120. Dimitri Dilani, the head of the Christian National Coalition in the Holy Land, said in a press statement on Monday, Jerusalemite children are being targeted in a brutally unprecedented manner. “Jerusalem’s offspring have been subject to arbitrary arrest-campaigns carried out by IOF so as to overawe the children and their families,” Dilani charged. According to Dilani, the detained children have been made to endure an unbearable brutality inside of Israeli jails. Even the laws purportedly ruling for the compulsory presence of the child’s parent throughout investigation have never been preserved in reality. The bulk of children who were set free provided, via sworn affidavits, undeniable proofs of psycho-physical torture during the very long hours of investigation sessions. Several released children were subject to arbitrary deportation and house-imprisonment. This has led to remarkable downturns in the children’s academic output, already made worse by forced house arrest. The tragedy of Jerusalemite minors is not just made worse by such Israeli psycho-physical abuses and bullying procedures, but most importantly through the systematic brainwashes working over children’s academic potentials. House-demolitions, economic blockades, along with other Israeli systematic crimes against Jerusalemites, have all been made use of to wipe out the typically Arab and native Jerusalemite character in occupied Palestine. The UN organization for women on Friday decried rising rates of violence against women in the occupied Palestinian territories after a woman was slain this week, raising the year's total so far to 14. The Ministry of Social Affairs and UNICEF have signed a cooperation agreement on childhood protection in Palestine. The agreement aims to foster capacities of the ministries concerned with childhood affairs through making legislation, regulations, standards and protocols more compliant with child laws, which stipulate the protection of male and female children, according to WAFA. Minister of Social Affairs Kamal Sharafi signed the agreement on behalf of the ministry, and said that the agreement comes in line with the ministry’s policies and social protection priorities. He praised the UNICEF financial support, in addition, which was provided to the ministry for the development of childcare and protection. Meanwhile, WAFA reports, June Kunugi, Special Representative of the UNICEF to Palestine, expressed UNICEF’s commitment towards reinforcing and bolstering childcare in Palestine, a topmost priority for the organization. According to a new report from the Defense for Children International Palestine, a rising number of Palestinian children are being subjected to solitary confinement for interrogation purposes in Israeli detention. Rising numbers of Palestinian children are being subjected to solitary confinement for interrogation purposes in Israeli detention, according to a new report from Defense for Children International Palestine. In 21.4 percent of cases recorded by DCI-Palestine in 2013, children detained in the Israeli military detention system reported undergoing solitary confinement as part of the interrogation process. This represents an increase of two percent from 2012. DCI-Palestine collected 98 sworn affidavits from Palestinian children aged 12 to 17 in 2013. DCI-Palestine’s research overwhelmingly suggests that the use of solitary confinement against Palestinian child detainees in the Israeli military detention system is employed almost solely for interrogation purposes. The apparent purpose is to obtain a confession or to gather intelligence on other individuals. Globally, children and juvenile offenders are often held in isolation either as a disciplinary measure or to separate them from adult populations. The use of solitary confinement by Israeli authorities does not appear to be related to any disciplinary, protective, or medical rationale or justification. During a period of just under two years, from January 2012 to December 2013, DCI-Palestine collected 40 affidavits from child detainees that detailed solitary confinement. Children held in solitary confinement spent an average of 10 days in isolation. The longest period of confinement documented in a single case was 29 days in 2012, and 28 days in 2013. 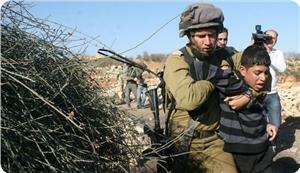 “This pattern of abuse by Israel is grave. It is inhumane, cruel, degrading, and unlawful, and, most worryingly, it is likely to adversely affect the mental and physical health of underage detainees,” Falk said. Palestinian child detainees are held in solitary confinement and interrogated by the Israel Security Agency (ISA) at interrogation and detention centers located inside Israel, including Petah Tikva detention center, Kishon detention center, and Shikma prison in Ashkelon. 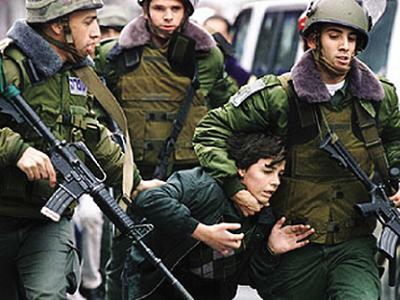 The transfer of Palestinian child detainees from the Occupied Palestinian territories to prisons inside Israel violates Article 76 of the Fourth Geneva Convention, which prohibits the transfer of detainees out of the occupied territory. DCI-Palestine calls on Israeli military court judges to exclude all evidence obtained by force or coercion, and demands that the practice of using solitary confinement on children in Israeli detention facilities be recognized as a form of torture and stopped immediately. The report demands that the prohibition of solitary confinement against juveniles be enshrined in law and recommends that Israeli authorities implement effective measures to ensure that perpetrators of children’s rights violations are held to account.